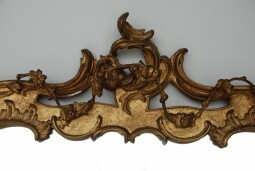 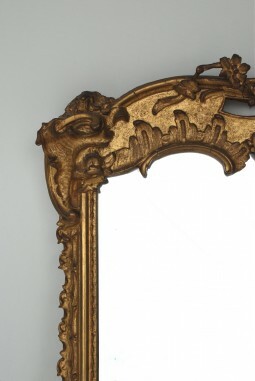 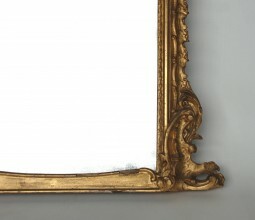 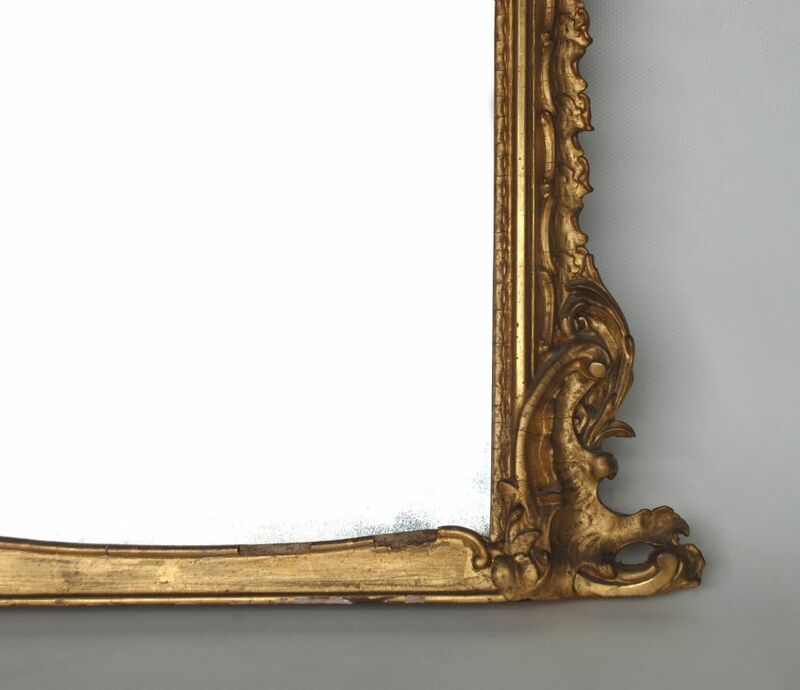 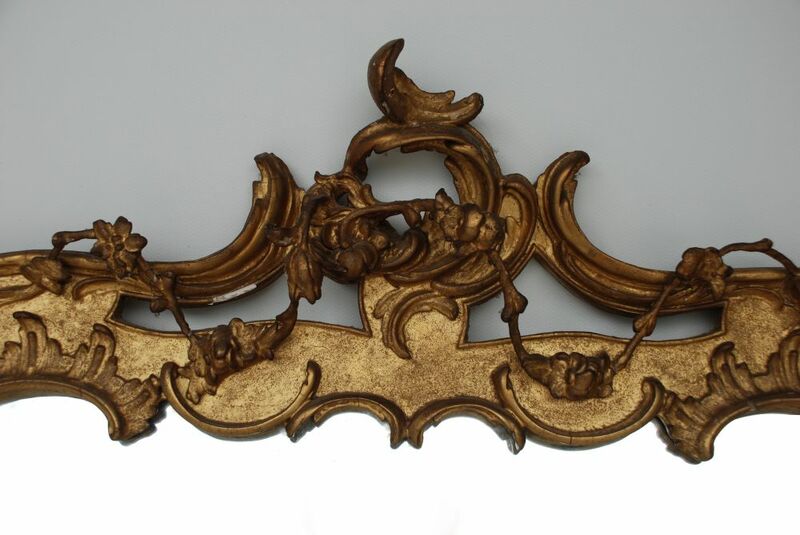 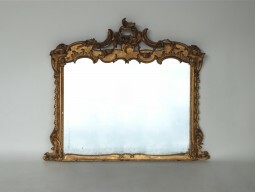 Very decorative 19th century gilt overmantle mirror, with its original plate. 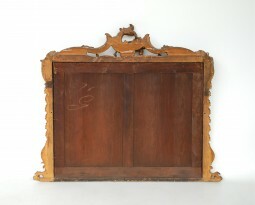 47 inches wide, 7 inches deep and 39 inches high. 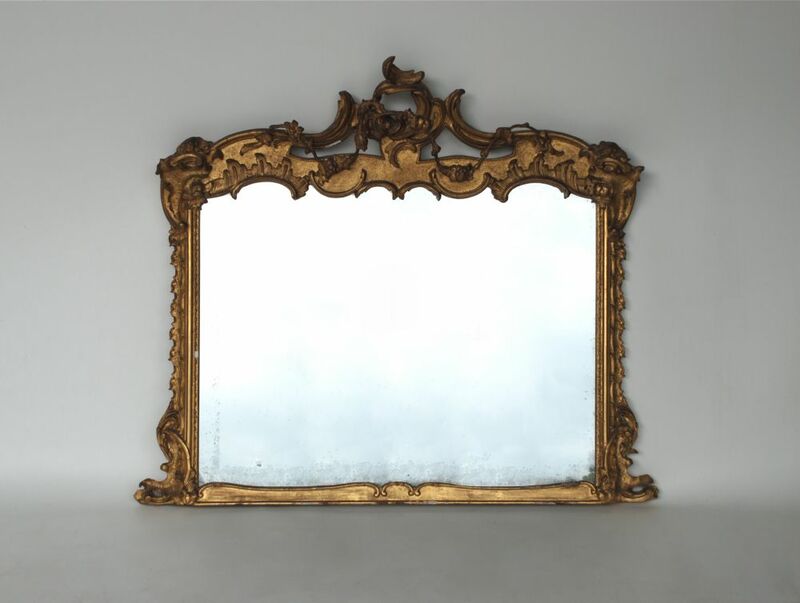 119 cm wide, 18 cm deep and 100 cm high.